Street Warriors Online is a free-to-play 3D fighting game developed by Crazy Rocks Studios for PC and is available for download on Steam. Have you ever wanted to just get a little taste of what street fighting is all about? That's exactly what Street Warrior Online intends to deliver! 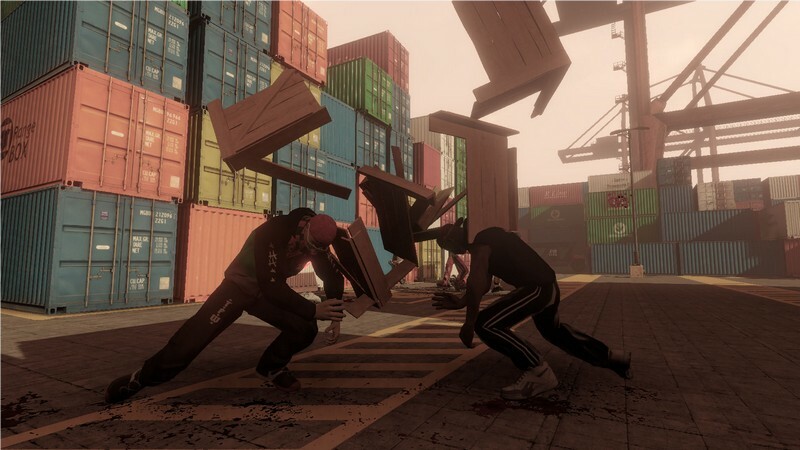 Street Warrior Online has all of the chaotic elements of a true street fight and learning to manage all of them will be what keeps you at the top of the pack. 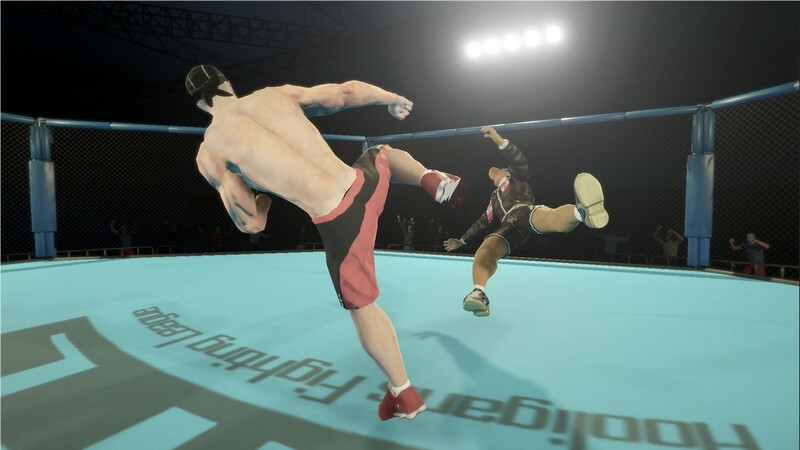 Throw swift kicks, land devastating punches, and beat your opponents into submission! 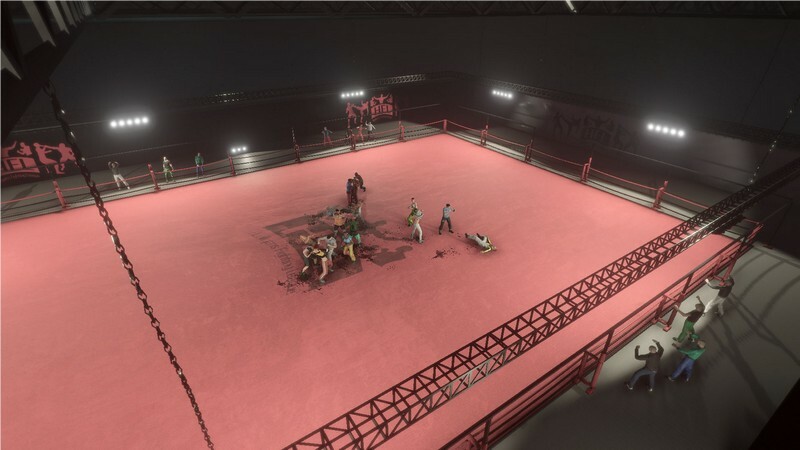 Intense Battles: Fight against other street warriors in heated 8 versus 8 matches where the only goal is to beat your opponents into submission. Warrior Classes: Some warriors like the Bruiser are good at taking a lot of hits and dealing slow, but heavy damage. Others like the Swarmer are fast, agile, and regenerate quickly. Which will you be? 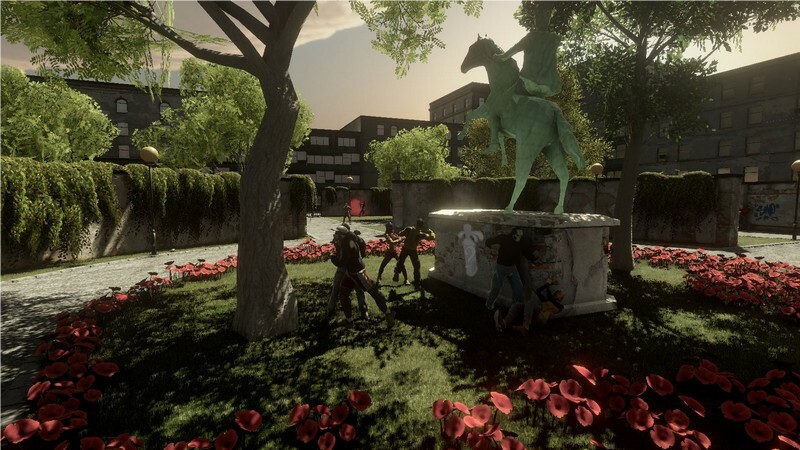 Interactive Environments: Use different sized objects found throughout the map as either throwable weapons or hand-weapons that you can swing. After all, this is a street fight. You use what you can find! Fighter Clans: Team up with other players that you enjoy fighting with and start a clan. 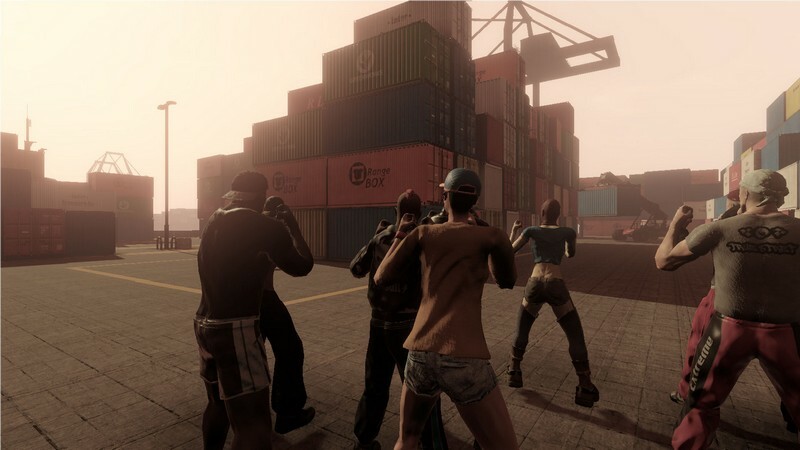 Fighting with like-minded players is sure to help you succeed!